 It’s an important day for the International Fistball Association (IFA) and the Fistball Family: in its latest Board meeting, IFA awarded the IFA 2020 U18 Men’s and Women’s World Championships to Austria. The Youth event is carried out for the first time ever in Austria. The U18 competition will be held together with the U21 Men’s European Championship and will take place from 22 to 26 July 2020 in Grieskirchen. The International Fistball Association (IFA) is pleased to announce the hosts for the major youth event. Sportunion Grieskirchen in Austria will be hosting the U18 World Championships for men and women in 2020. Furthermore, Grieskirchen hosts the U21 Men’s European Championship within the framework of the U18 World Championships. Grieskirchen is a highly experienced host and gets strong support from its local government and regions, respectively. 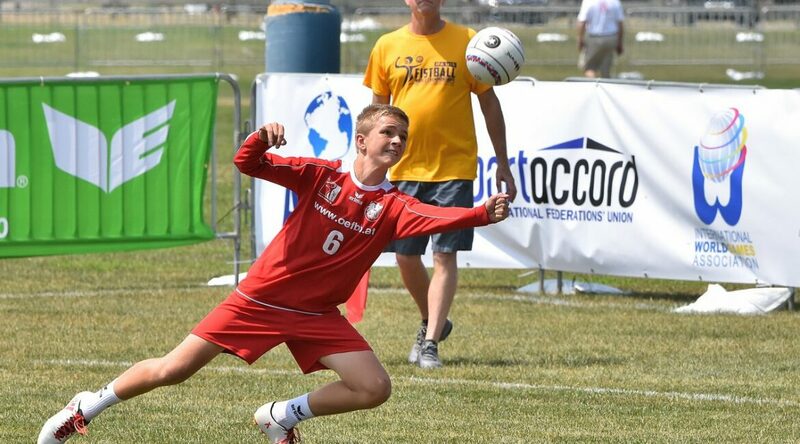 For Austria, it’s the first time in history to carry out a Fistball Youth World Championship. Grieskirchen carried out the 2016 Men’s European Championship and set new standards in our sport. This time, it will be Grieskirchen’s premiere to host a worldwide Fistball Youth event. “We are very happy to host the next U18 World Championships in Grieskirchen. Up to five players from our city have the chance to participate. That’s why we will put a lot of energy and commitment into the organization of the event to set another milestone for fistball and our region”, says Peter Oberlehner, President of the local organizing team UFG Grieskirchen/Pötting. “Grieskirchen will host great World Championships for our youth players with a special concept to focus on the players. Furthermore, they have many young people in the organizing team who know the needs and wishes of the young players. Up to 20 male and female U18 teams from all over the world are expected to participate in Austria. We are looking forward to this competition in 2020”, says IFA President Karl Weiß. The organizing team decided for the Faustballzentrum Grieskirchen as location. At the Faustballzentrum, they will set up two center courts and present a unique fistball youth festival. „The simultaneous U21 European Men’s Championship offers the European fistball family and especially the young European national players the opportunity to compete and to present themselves for the leap into the highest national team. The European Fistball Association is pleased to be able to stage this competition together with IFA and the local organizer in Grieskirchen at the same time as the U18 World Championships”, says Franco Giori, President of the European Fistball Association.